I've owned this Capresso Infinity Conical Burr for 10 years or more, and it still runs like a champ. 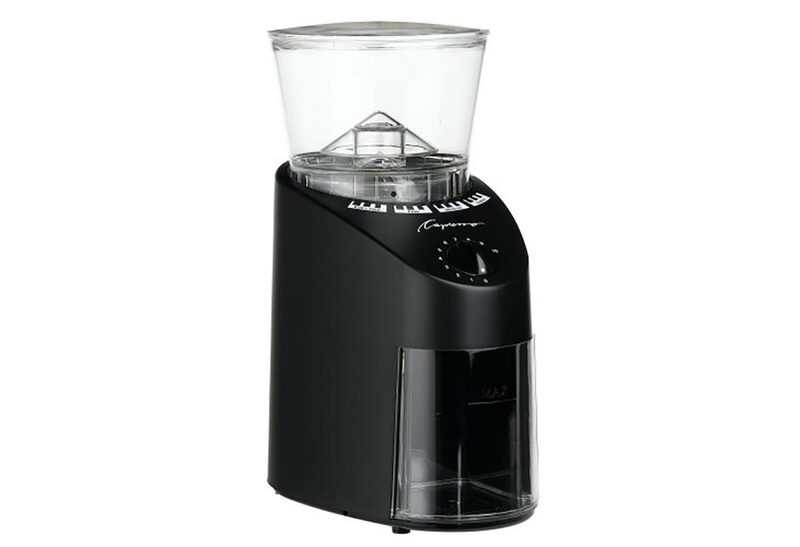 If you're at all serious about grinding coffee at home, a burr grinder is the way to go, especially when making espresso. Blade grinders lacerate the beans, and the size of the grounds vary wildly. Burr grinders do a better job of crushing the beans evenly. This model is on sale on Amazon today for quite a bit less than what I paid for it.